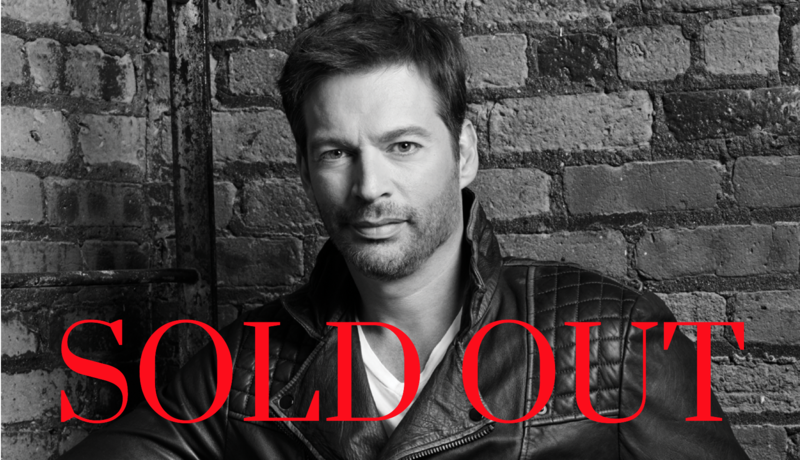 SOLD OUT The Charleston Gaillard Center and NS2 present Harry Connick, Jr. A New Orleans Tricentennial Celebration … Holiday Edition. Join Harry and his amazing band as they celebrate New Orleans’ three hundredth birthday and the influences that shaped his career. 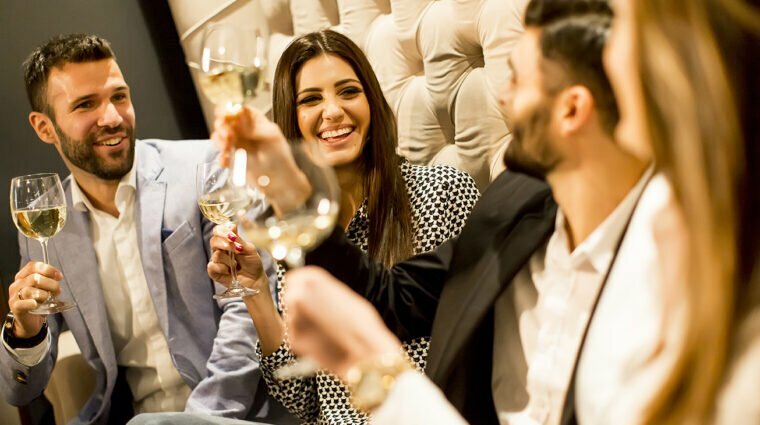 Enjoy the evening as Harry toasts this beloved city and also performs a selection of holiday favorites. Harry Connick, Jr. has exemplified excellence in every aspect of the entertainment world. He has received recognition with multiple Grammy and Emmy Awards as well as Tony nominations for his live and recorded musical performances, his achievements on screens large and small and his appearances on Broadway as both an actor and a composer. The foundation of Connick’s art is the music of his native New Orleans, where he began performing as a pianist and vocalist at the age of five. Please note that for this performance online purchases have a limit of eight (8) tickets per purchase. To purchase additional tickets or to inquire about group sales, please contact the ticket office directly at (843) 242-3099.